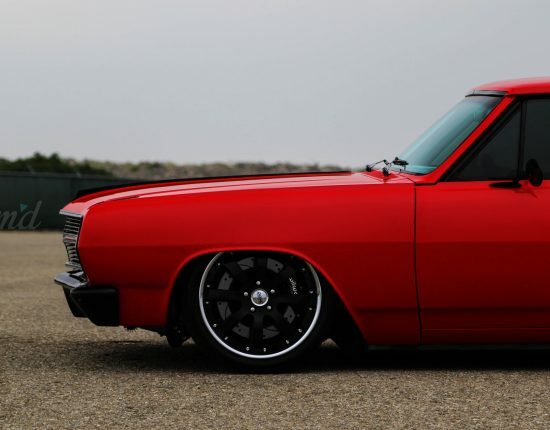 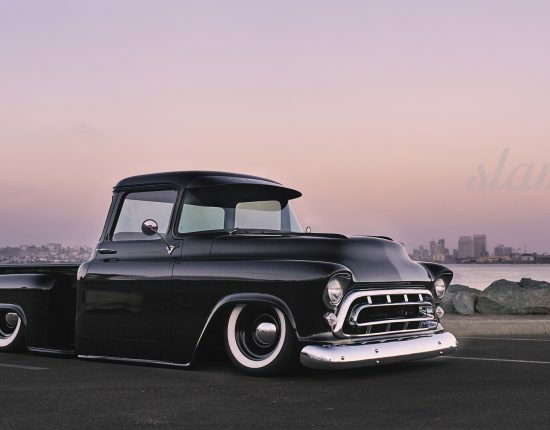 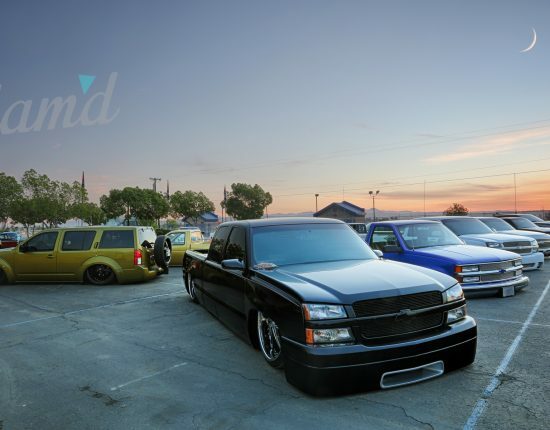 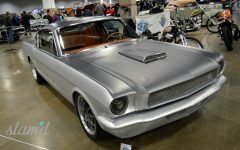 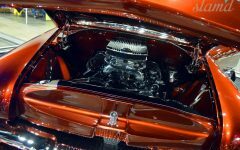 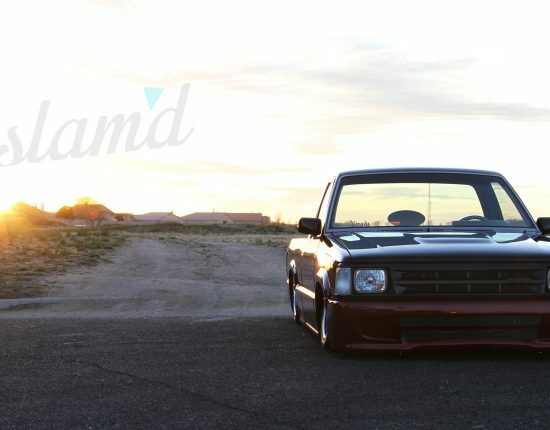 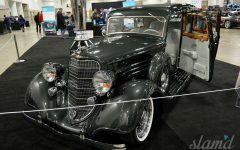 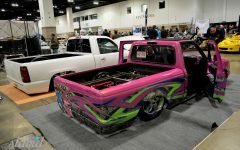 Just as the show season comes to an end with major events like SEMA and the end-of-the-year Goodguys Southwest Nationals having come and went, many enthusiasts begin (or continue) filling their calendars with the following year’s events, plotting and planning where they’ll go next. 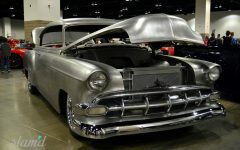 Though the weather may be a little bit on the chilly side in the Rockies by then, the Colorado car scene always has one more event in store before winter takes over and everyone hunkers down in their garages to work on next year’s projects. 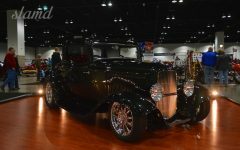 That close-out show is officially called the Rocky Mountain Auto Show, but if you’ve been around the scene for more than a few years you might know it as Crème De La Chrome or affectionally referred to as the “Graybeard Show.” No matter what name you know it by, one thing rings true, it’s certainly one of the most uniquely diverse shows you’ll ever experience. 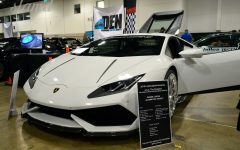 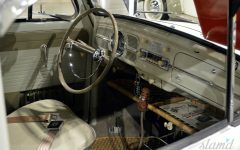 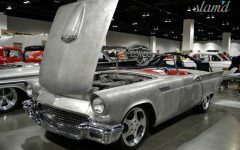 Limited to vehicles by “invite only,” the Rocky Mountain Auto Show remains one of the most distinct indoor shows in the area. 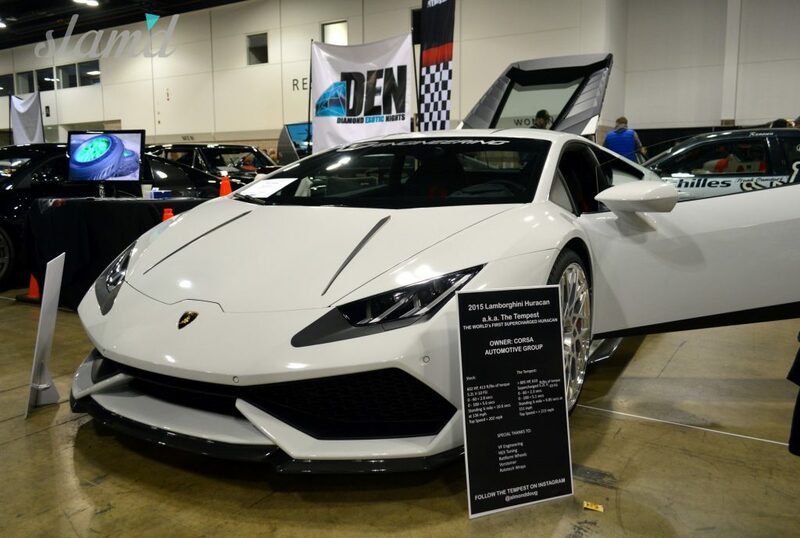 Held the weekend following Thanksgiving, the show brings the automotive scene and the family holiday together for one car-crazy weekend in the heart of Downtown Denver. 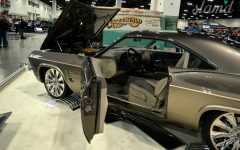 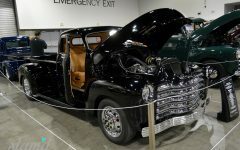 Known for its high-class and award-winning entries, it’s no stretch of the imagination to expect Goodguys award winners, magazine feature cars and SEMA Show cars to all be on display during the show, and this year was no exception. 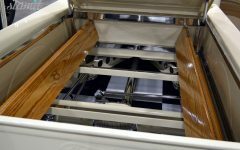 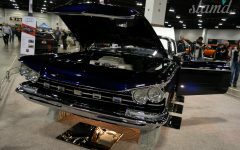 Right inside the doors, we found the Foose-built, Ridler Award-winning 1965 Impala know as “The Imposter” on display, as well as the famed Kindig-It Design-built 1959 Buick Invicta known as “Blue Suede Shoes” and the Pinkee’s Rod Shop-built 1933 Ford 3-Window Coupe, which just took home the Goodguys Hot Rod of the Year Award. 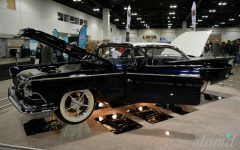 We also found a couple of our own Slam’d Mag feature vehicles among the show stock, including Marvin Meyer’s 1957 Chevy Bel Air and Mark Stuchel’s 1963 ½ Ford Galaxie. 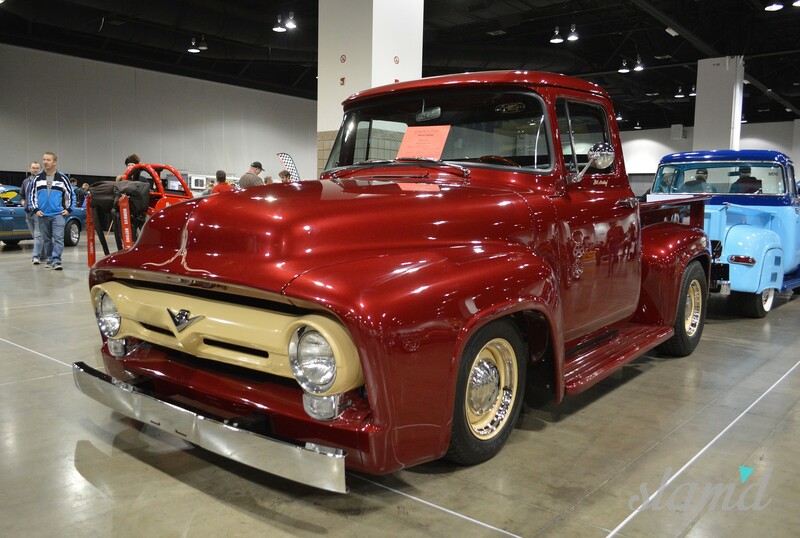 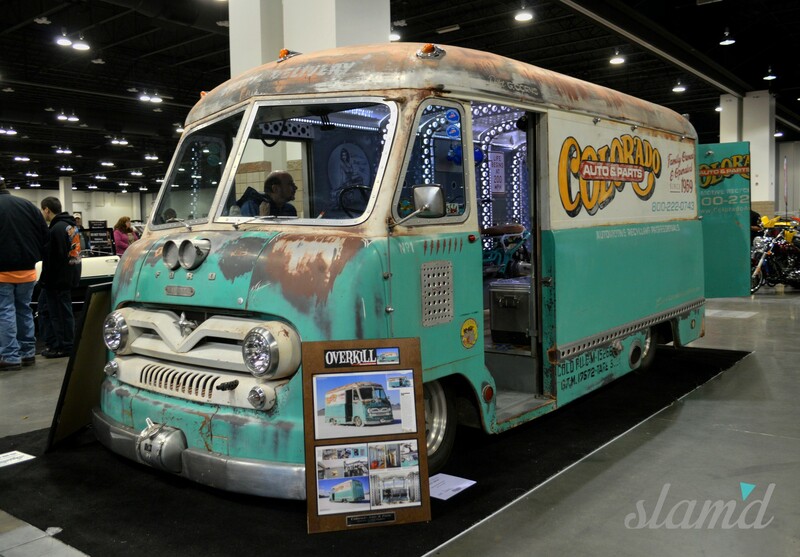 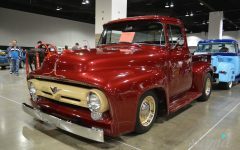 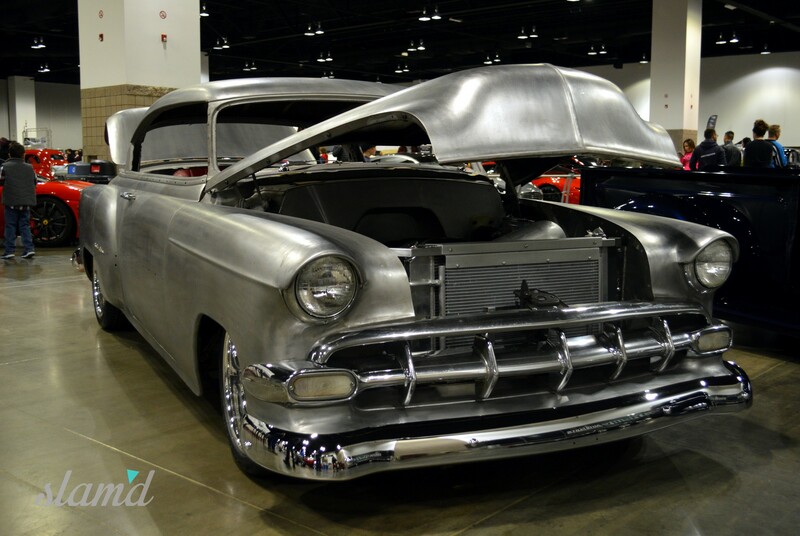 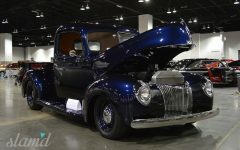 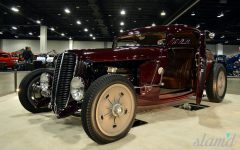 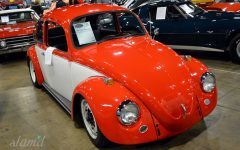 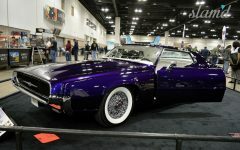 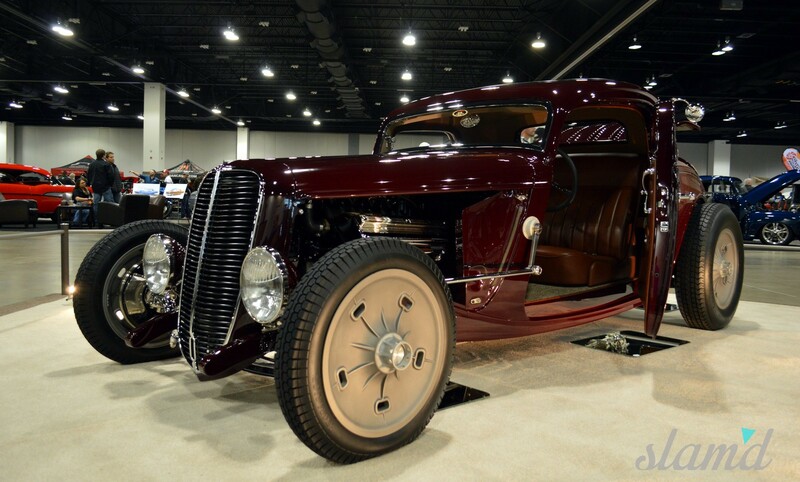 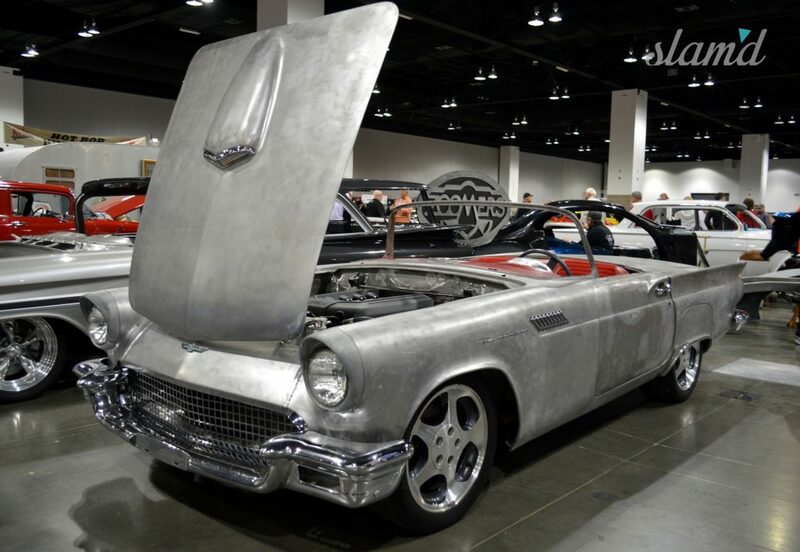 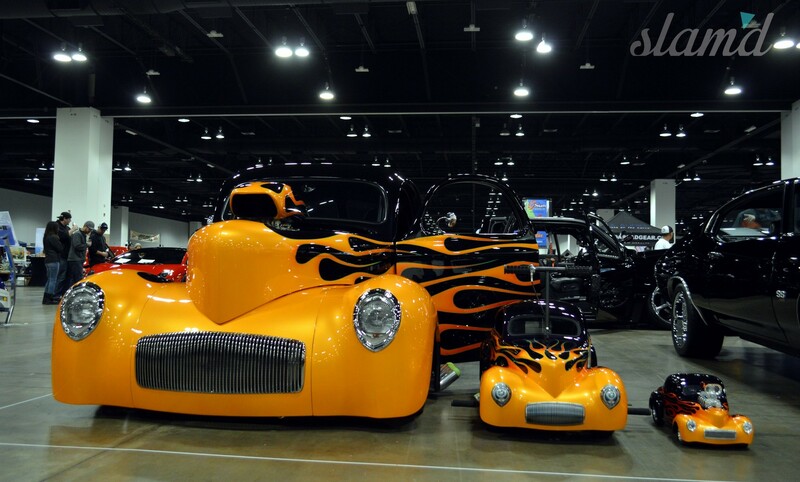 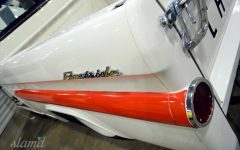 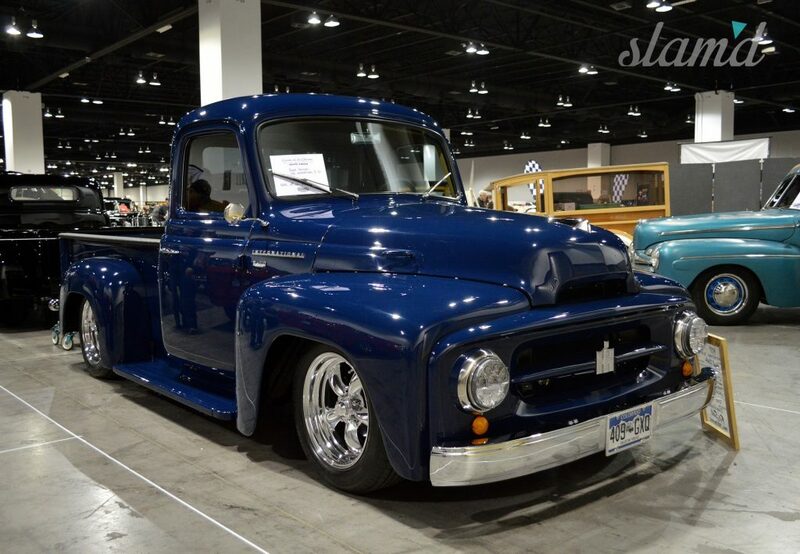 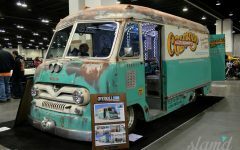 In addition to some of the best custom examples the 2015 show season had to offer, The Rocky Mountain Auto Show also offered show-goers the opportunity to browse through a number of vendors, admire automotive artwork from local artists, make contacts with individuals in charge of notable automotive events like the Hot Rod Hill Climb, and bid on a variety of project vehicles in an auction-style sale hosted by Superior Collector Car Auctions. 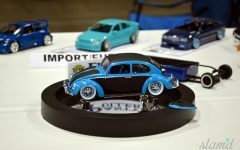 There was even a special model car show this year with some awesome custom creations of miniature scale, but not miniature talent! By Sunday evening, dozens of car owners walked away with highly coveted awards, covering every vehicle genre from street machine to custom convertible. 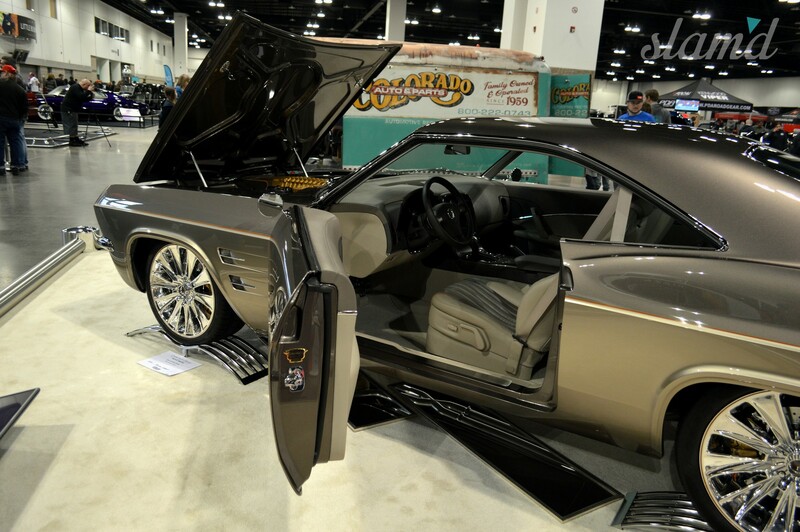 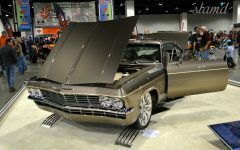 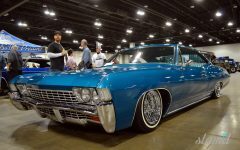 The daddy of them all, the Best of Show Award, went to The Chip Foose Imposter Impala, owned by Don and Elma Voth. Congratulations goes out to the Voths as well as both Meyer and Stuchel for taking first and second place in their class. 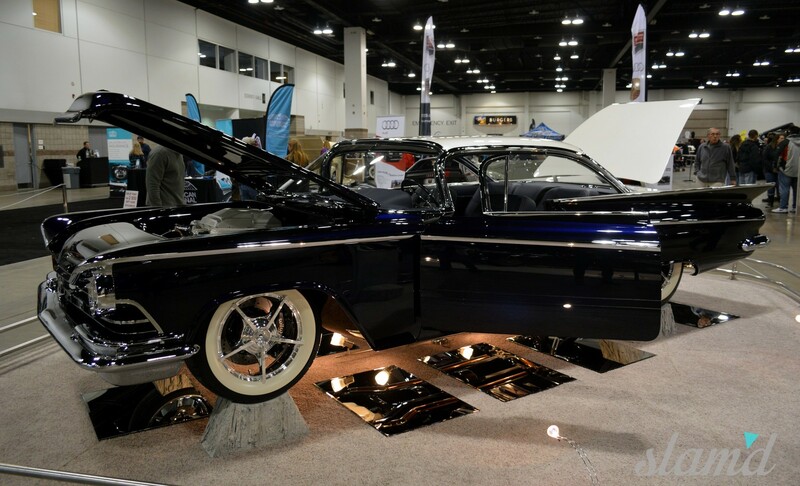 A special congratulations also goes out to Ron Meis, owner of the 1959 Buick Invicta “Blue Suede Shoes” which won not only its class, but also three “Outstanding” awards for the car’s custom interior, engine, and detail work. 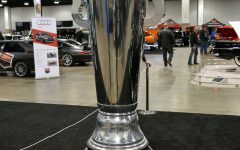 A full list of award winners can be found HERE. 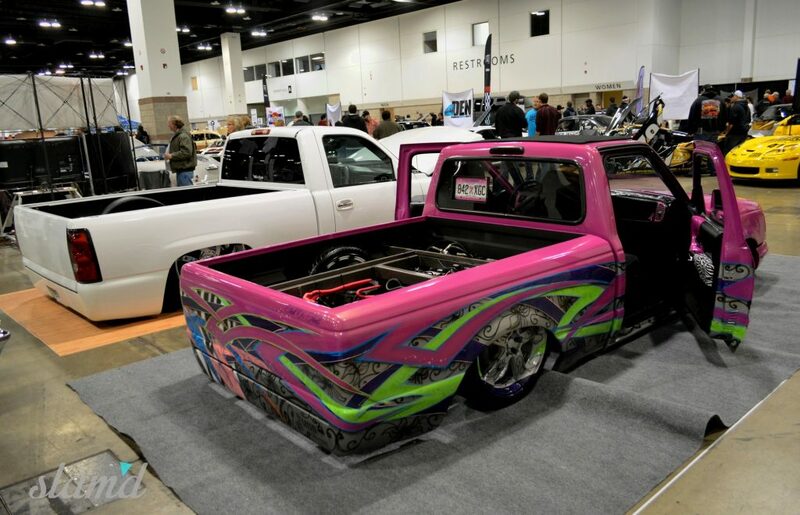 We’ll definitely be back to the show next year to see what the Rocky Mountain region has in store. 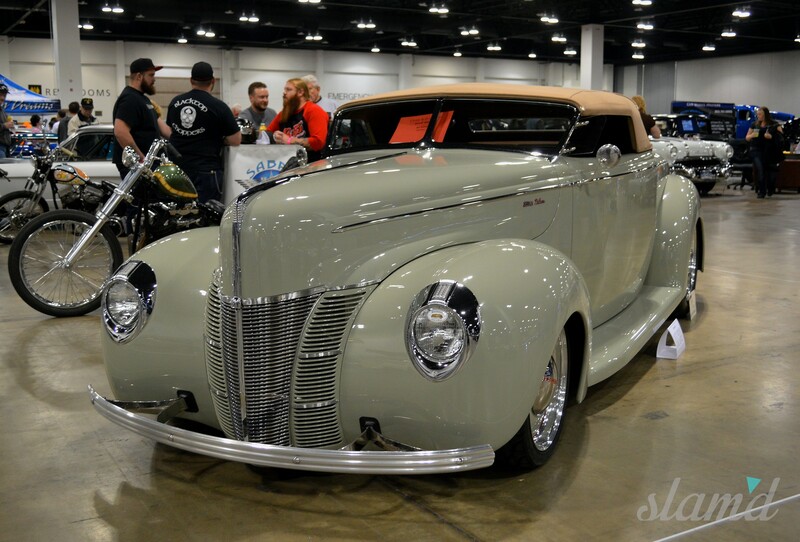 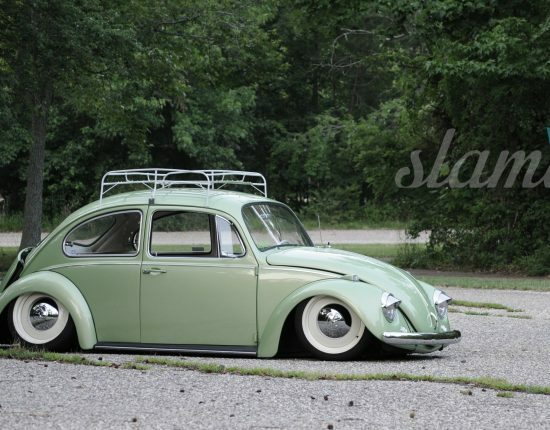 Until then, enjoy the rest of the gallery from the show below!